NEW! 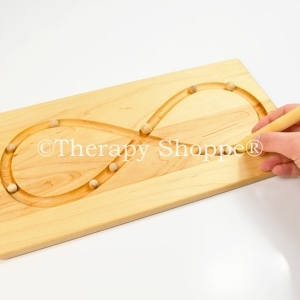 Heirloom-quality Lazy 8's tracing board made of solid maple wood with an all-natural, non-toxic wood finish. 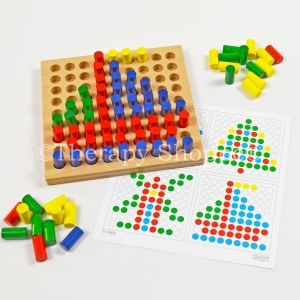 Tracing a Lazy 8 pattern is known for activating both brain hemispheres and encouraging them to work together. 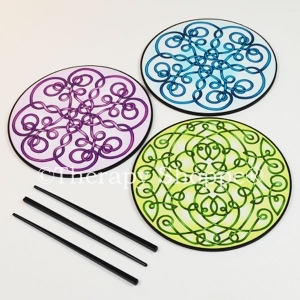 This beautiful quality 7" x 14" tracing board also includes a set of small wooden balls and a wooden tracing stylus. Start out tracing the lateral 8 with your finger, progressing to tracing with the stylus, and later incorporating the marbles. 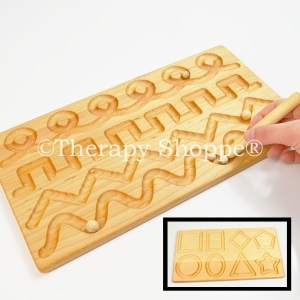 Or hold the board with both hands and tilt it to roll the marbles thru the sideways figure 8 maze. 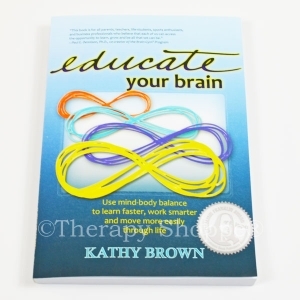 Renown brain gym expert and author of "Educate Your Brain" Kathy Brown, M.Ed. discusses the many benefits of tracing lateral 8 patterns in an article on her website (wholebrainliving.com). 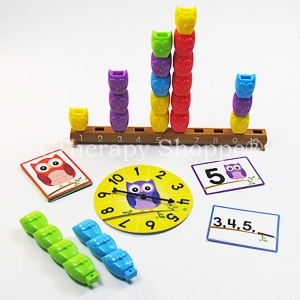 She notes that "many people find over time that reading and writing are easier after doing Lazy 8s for just a few minutes." 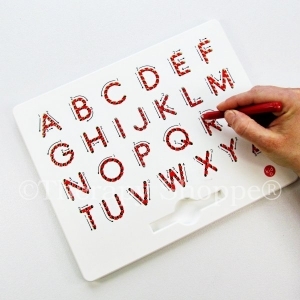 Also that Lazy 8's can also be helpful for reducing or eliminating letter-writing reversals. 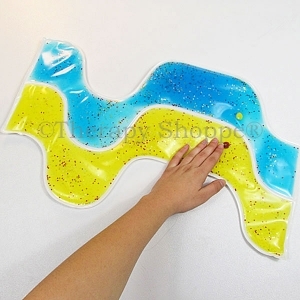 This exclusive new Lazy 8's Tracing board is an exceptional occupational therapy bilateral integration tool that helps with midline crossing and activating eye movements, which is believed to improve the clarity of eyesight. 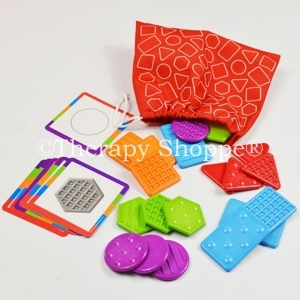 A phenomenal addition to pediatric occupational therapists' toolboxes, OT clinics, home, and classrooms. 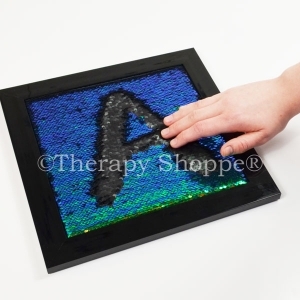 Our new Solid Wood Lazy 8 Tracing Board is a phenomenal quality set that will provide years of therapeutic use. A smart investment for a terrific product you won't want to miss! Recommended for children-adults, ages 3-up.